A round-up of cool new eats to check out this month. Address: 331 North Bridge Road #01-04, Odeon Towers, Singapore 188720 | For reservations, call 6266 1077 or see here. 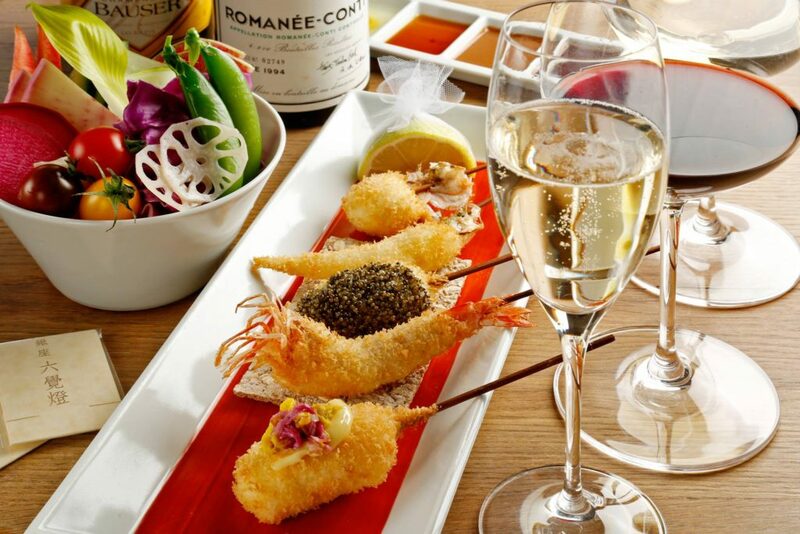 Award-winning Japanese restaurant Rokukakutei has opened its first overseas outlet in Singapore, bringing its top notch Osaka cuisine to our humble shores. The restaurant, which has been awarded one Michelin star at its flagship outlet in Osaka, is helmed by Chef Hideyuki Tanaka. The menu will include a wide variety of deep-fried skewers, made with premium ingredients and paired with artisanal sauces. Magnum has (finally!) opened a permanent store in Singapore, complete with its signature Pleasure Bar for personalised ice cream creations. 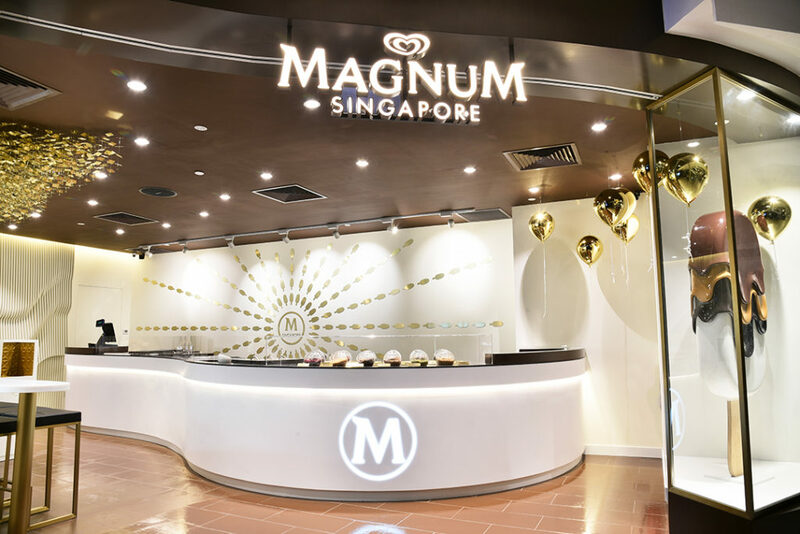 The store, which is located at ION Orchard, will also offer Magnum coffee infused with cocoa nibs – a first for a Magnum Pleasure Store in Asia. If you still can’t get enough of Magnum ice cream, you’ll be pleased to know that it now comes in pints as well. The new Magnum Pints pack your favourite flavours into generous tubs, topped off with the brand’s signature chocolate shell. Tempted? Get yours at leading supermarkets and convenience stores for $12.90 each. Malaysia’s famed Ah Mah Homemade Cake has finally made its way to Singapore, with three new outlets at VivoCity, Bukit Panjang Plaza and JCube. 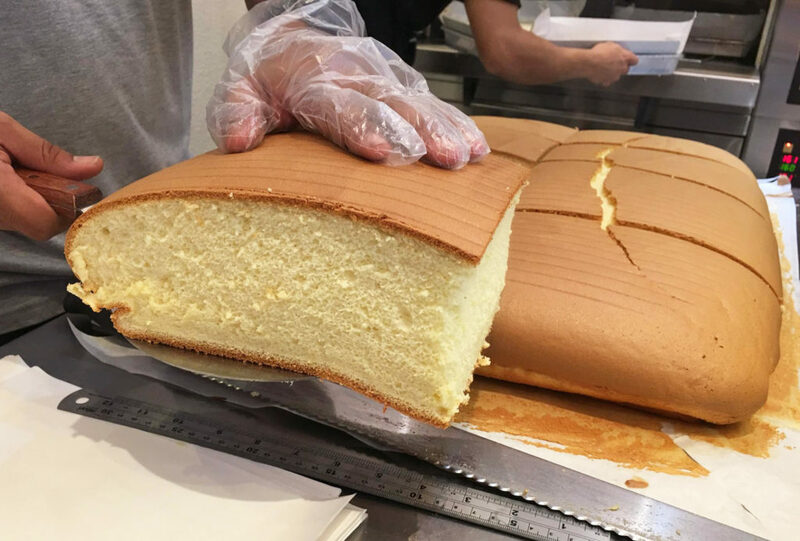 The popular cakes are inspired by the eggy sponge cakes from Taiwan, and are baked fresh daily without added preservatives or colouring. The soft, spongey cakes are also a healthier pick, as they are made primarily with eggs, milk and high quality flour. 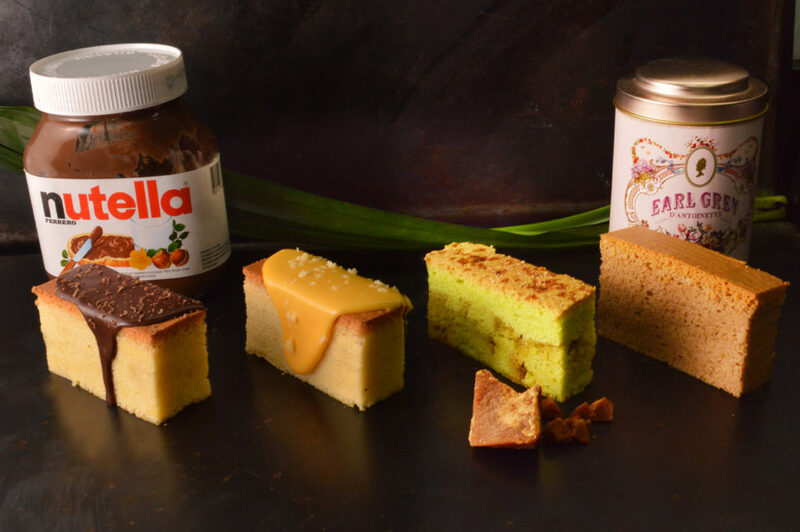 There are only two flavours available in Singapore at the moment – Original and Cheese – and each customer is limited to a purchase of two cakes per day. From $8.90 per cone. Available at all Ben & Jerry’s Scoop Shops until 31 August 2017. Looking for an Instaworthy treat that tastes as good as it looks? Ben & Jerry’s has introduced its most magical creation yet – the Unicone, which features chunky and swirly ice cream served in a charcoal waffle cone. And for the cherry on top? Gummy ears and a gold-dusted magical horn to turn your cone into a unicorn unicone, of course. Open Door Policy has undergone a menu makeover, with a new 100% gluten-free and dairy-free concept to boot. While gluten-free or dairy-free food may not sound the most appealing, the restaurant is set on changing this notion with healthy dishes that are actually delicious too. 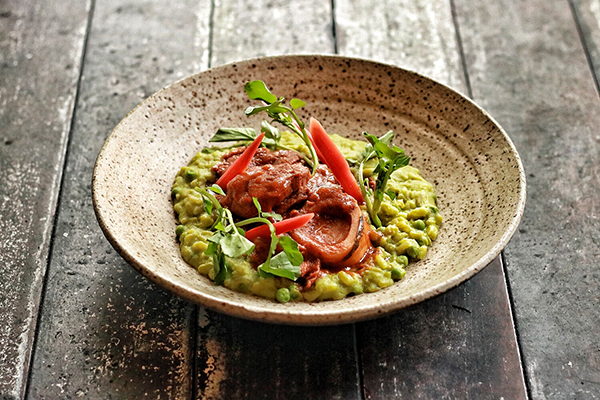 Expect new menu additions like the Braised Veal Ossobuco with green pea risotto, Roasted Pork Rack with a five-spice marinade and a Dairy-Free Apple Crumble made with crunchy oat crumble and cashew milk crème anglaise. Available at all Mr Bean outlets in Singapore until 31 August 2017. In the spirit of National Day, Mr Bean is rolling out four special flavours for their signature pancakes. The collection of flavours, which is aptly titled SINGAFOUR, includes Curry Potato & Egg, Taro Paste, Sambal Ikan Bilis and Grated Coconut & Cheese. The Curry Potato & Egg pancake, in particular, combines the best of two local favourites – curry puffs and Mr Bean pancakes. 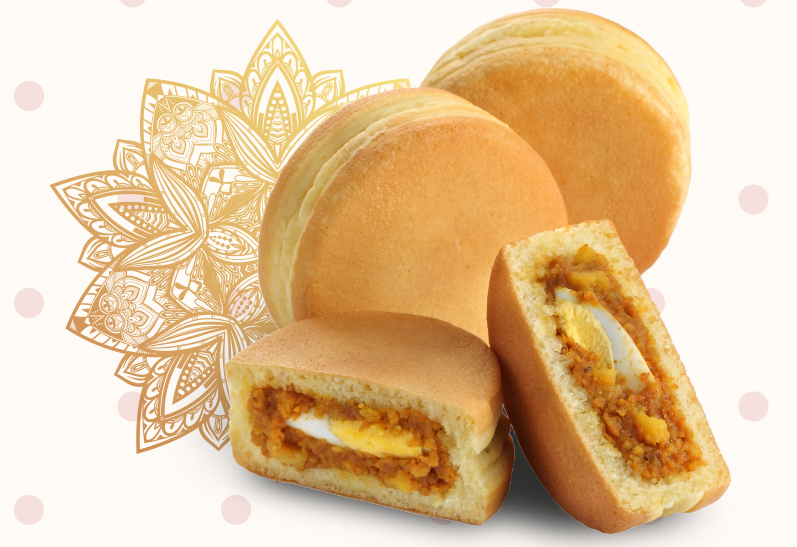 The soft pancake is stuffed with a curry potato filling and sliced egg, resulting in a lighter and less oily version of a curry puff. As expected, the new flavours are selling like hot cakes (pun intended, hur hur), so try them while stocks last. From $5.90 per slice or $32.90 for a 14″ pizza. Available at all Pezzo outlets (except Changi Airport Terminal 2) until mid-August 2017, or while stocks last. 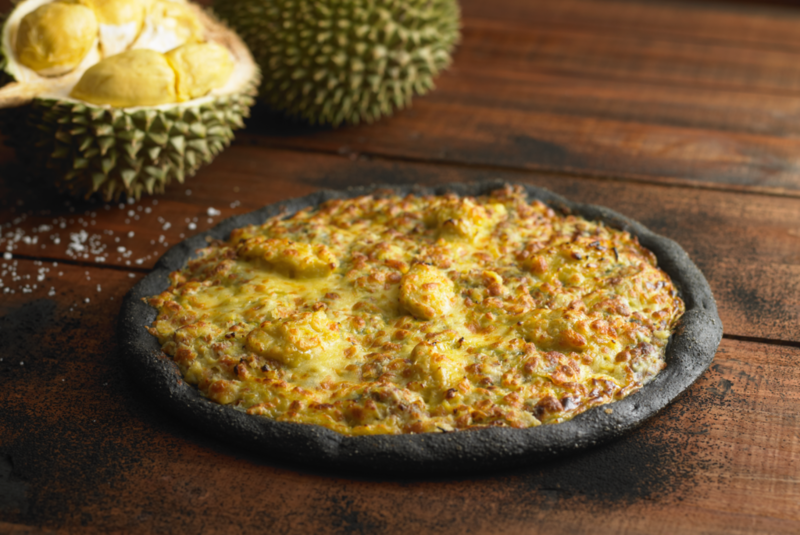 Pezzo Pizza has launched its first ever Durian Charcoal Pizza, which sounds like…well, a stomachache waiting to happen – but durian lovers will still probably want to give it a try. The pizza is made with charcoal dough and topped off with 100% pure durian flesh from the Mao Shan Wang and D24 varieties. Definitely a different way to get your durian fix. Dates: 17 – 20 August 2017 | Time: Varies. See here for details. | Location: Marina Bay Cruise Centre, 61 Marina Coastal Drive, Singapore 018947 | Tickets: $28 – $184 per person. Get your tickets here. Beerfest Asia is back again, for a weekend of boozy fun at the Marina Bay Cruise Centre. The 4-day event will feature over 500 varieties of beer, alongside beer workshops, live music acts and plenty of culinary offerings. 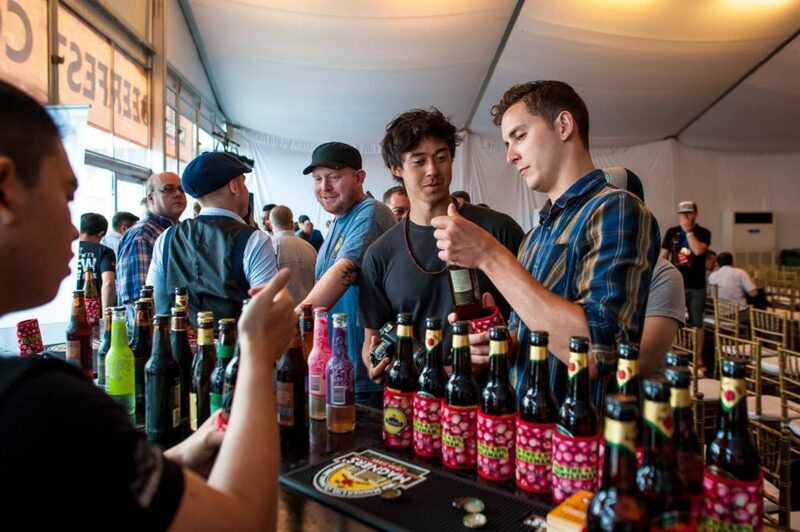 Both commercial and craft beers will be available at the event, including brands like Schneider Weisse and The Mad Tapper, so this is one event beer lovers won’t want to miss.